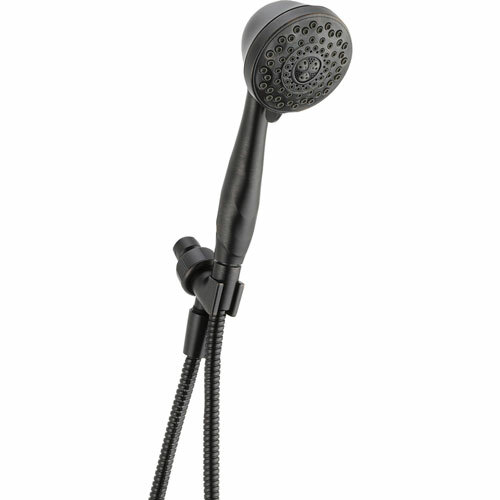 Wash the day away with this 6-Spray Shower-Mount Handshower in Venetian Bronze with Pause. With six (6) different settings, plus a pause feature, this handshower has you covered from top to bottom, or bottom to top. This super functional handshower gives you water any way you need it, anywhere you want it. Use the innovative pause function to reduce the water to a trickle, allowing you to conserve water while doing such tasks as lathering up or shaving your legs. 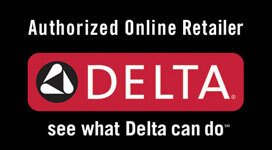 Buy with confidence, knowing that Delta backs all of its products with a lifetime limited warranty. 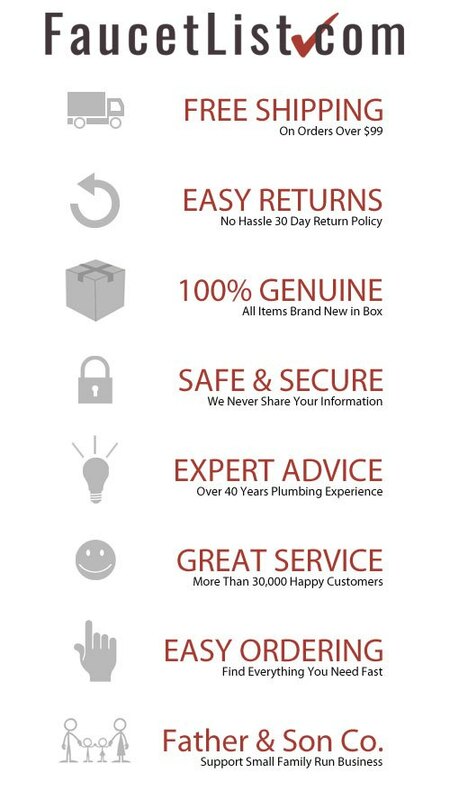 Buy this Delta 7-Spray Venetian Bronze Shower Arm Mount Handheld Showerhead Spray 561232 Now!